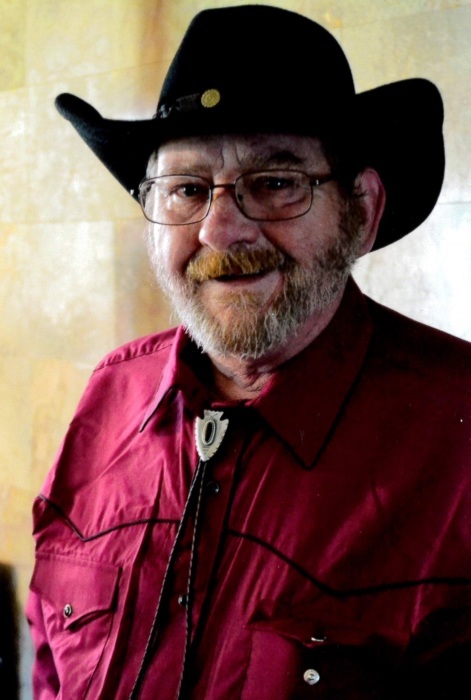 William Wayne “Frenchy” French, 61, of Camargo, IL passed away at 12:25 P.M. on Friday, March 22, 2019 at his residence. Celebration of life service will be held at 6:00 P.M. on Tuesday, March 26, 2019 at the Edwards Funeral Home, 221 East Main, Arcola, IL. Visitation will be held one hour prior to the service. William was born on September 22, 1957 in Tuscola, IL. He was a son of Melvin Lloyd and Mary Esther (Roedell) French. He married Sandra Louise Wintjen on September 20, 2014 at their home in Camargo, IL. William is survived by his wife, Sandra of Camargo, IL, one daughter Michelle McReynolds of Villa Grove, IL, two step-sons, Matt Baxter of Homer, IL and Ross Butler of Kinderhook, IL, 15 grandchildren; two brothers, Dan Strandboe and his wife Bev of Dowagiac, MI and Chuck Dewey and his wife Katie of Tuscola, IL; several nieces and nephews and his beloved dogs, Goldie, Mya and Meeko. He was preceded in death by his parents and one brother, Kevin French. Frenchy was a member of the Church of Jesus Christ of Latter Day Saints in Tuscola, IL. Frenchy spent his life as a truck driver, working at Wishall Transportation. He enjoyed fishing, camping, being outdoors, working with his hands and restoring old cars.